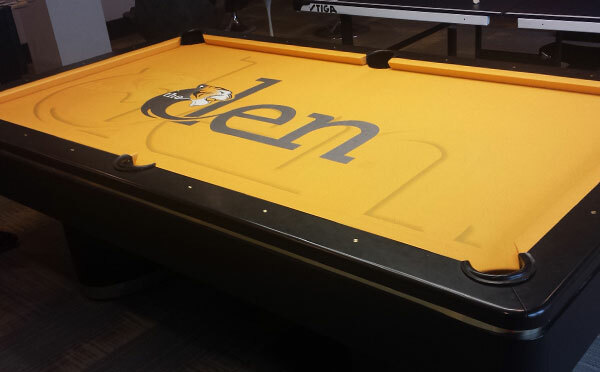 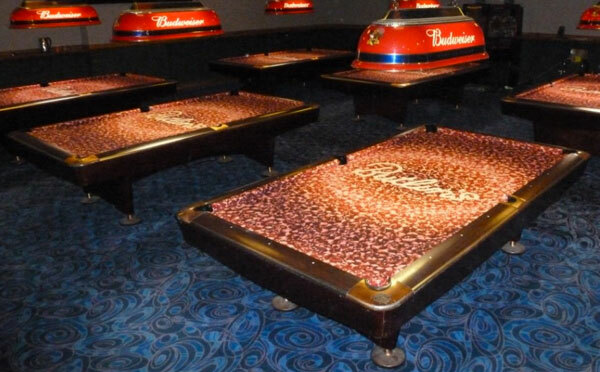 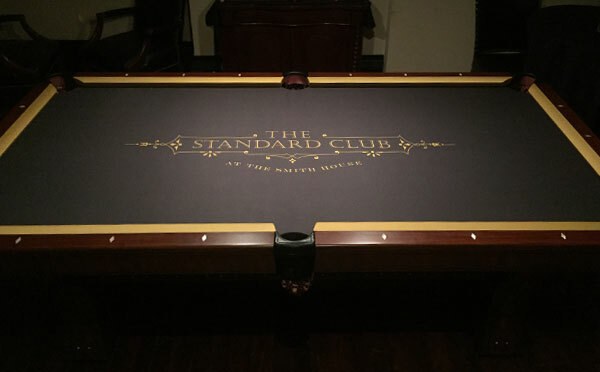 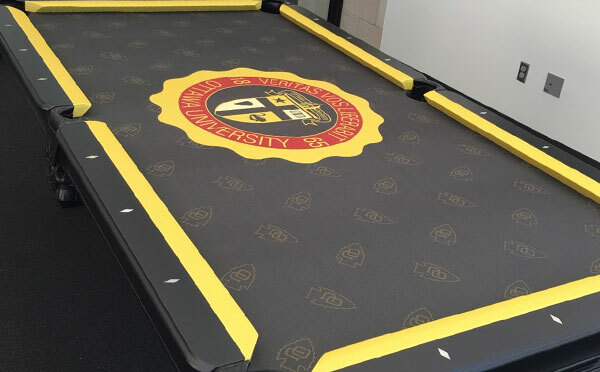 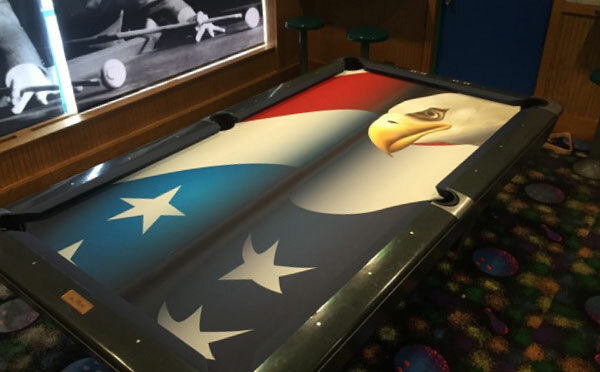 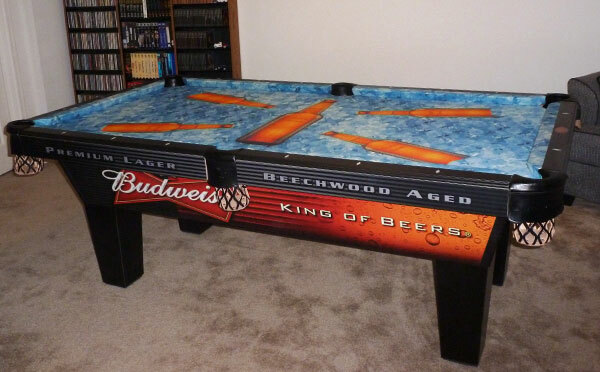 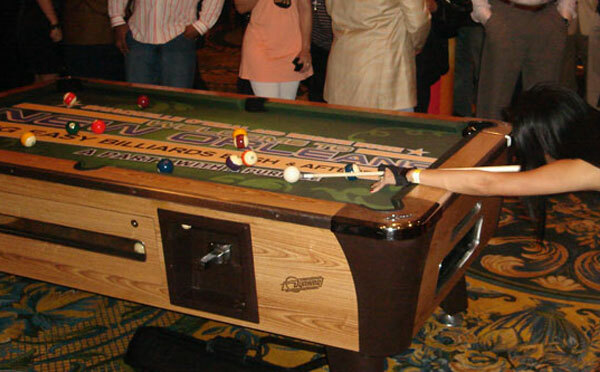 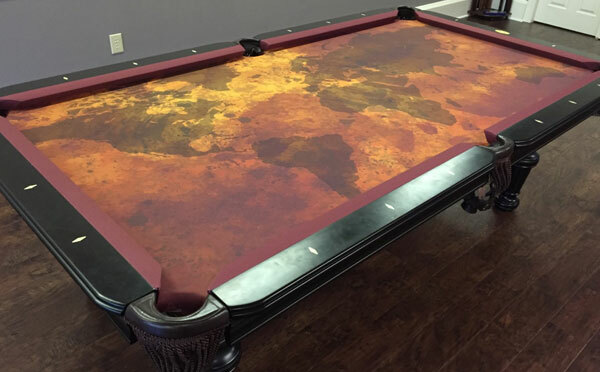 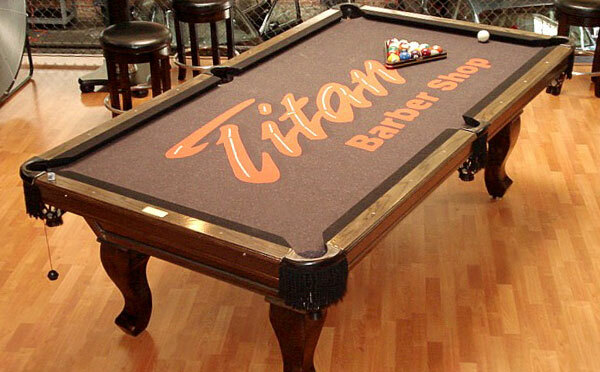 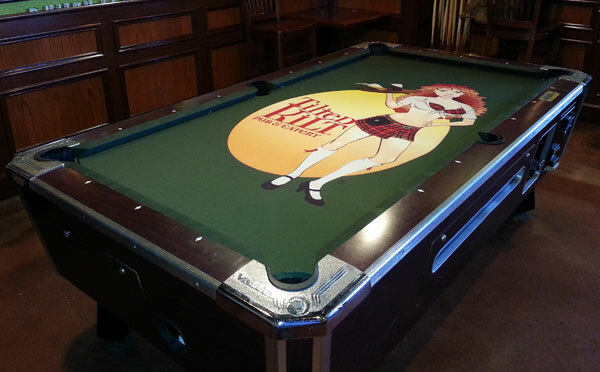 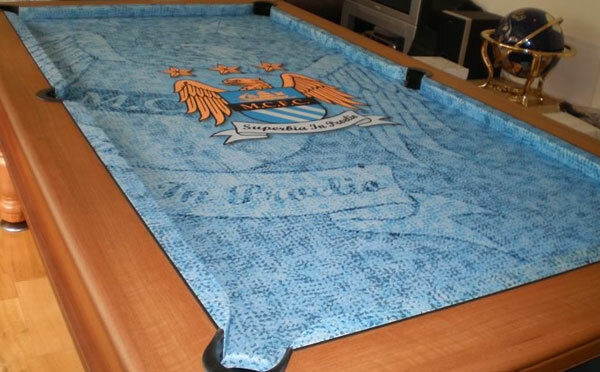 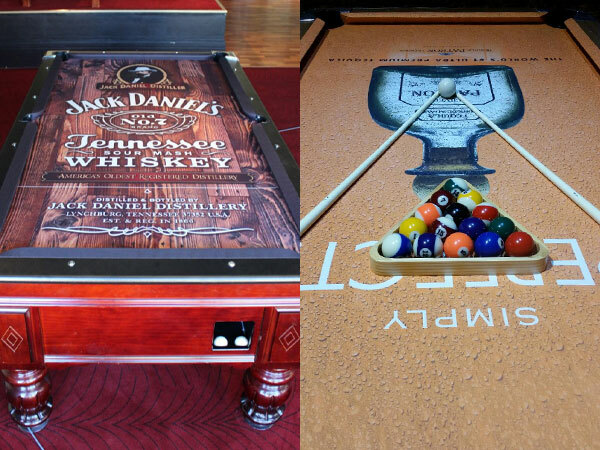 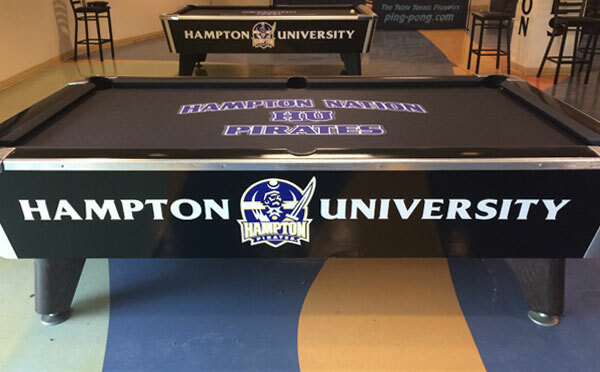 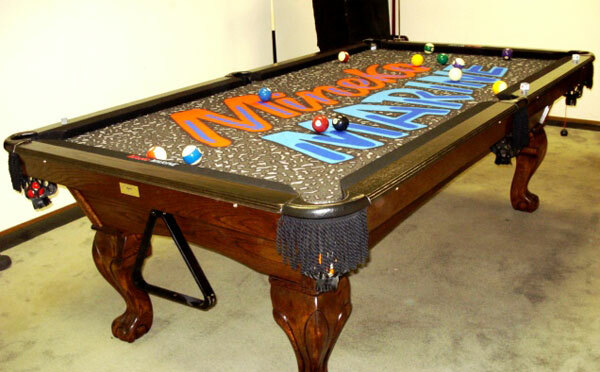 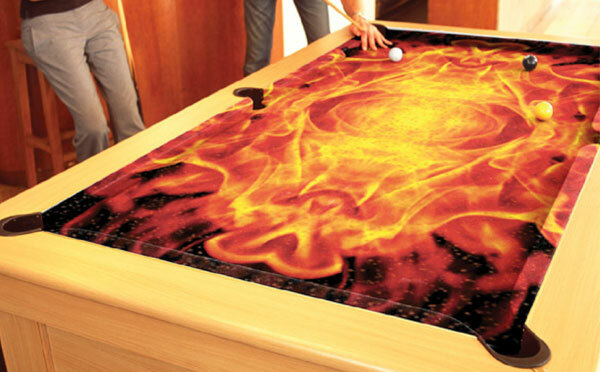 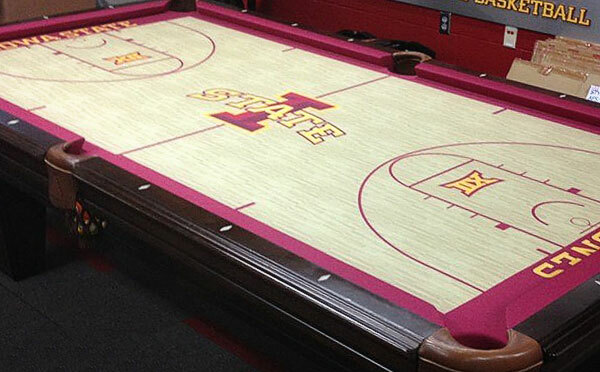 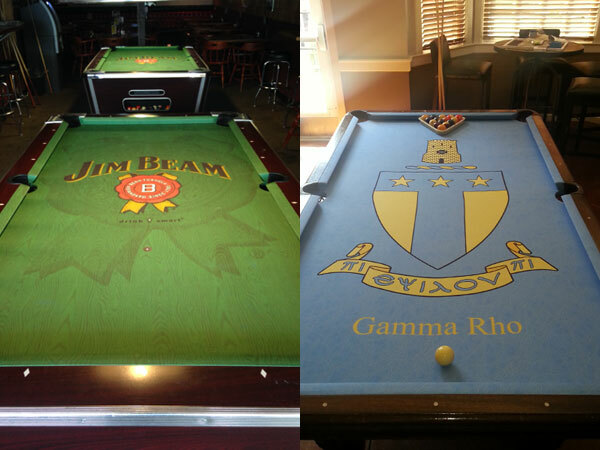 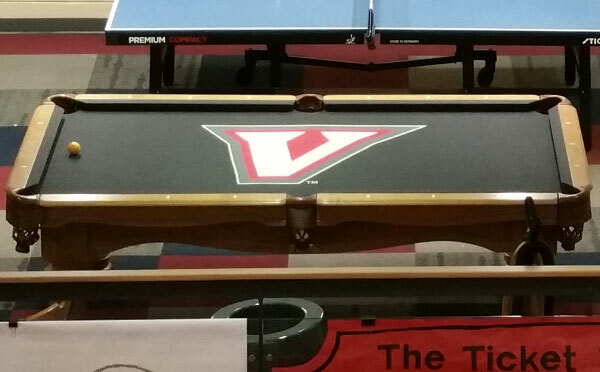 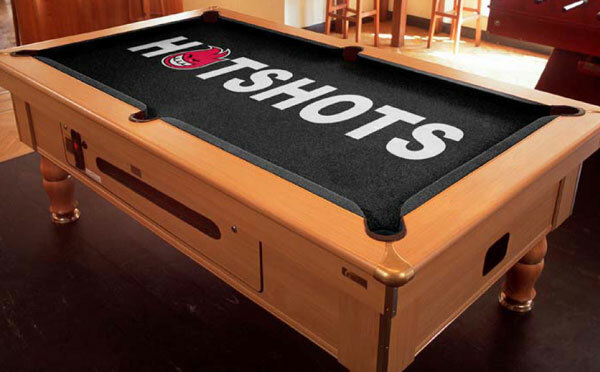 We have been creating ArtScape custom pool table felt for over a decade. 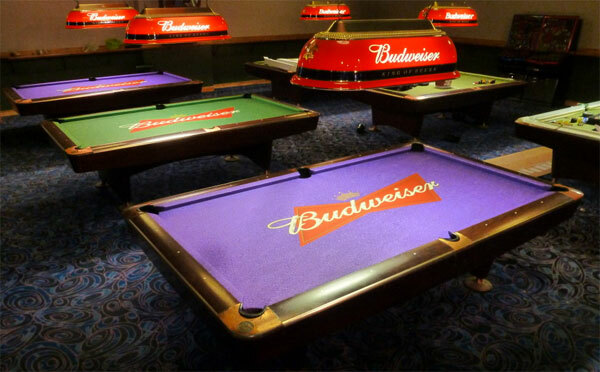 We have done thousands of designs for many major companies and brands such as Coors Light, Jaegermeister, Time Warner Cable and more. 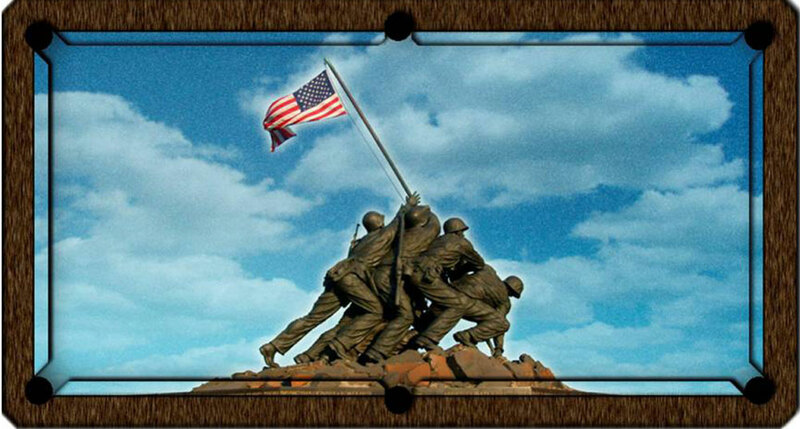 We have also done many unique designs such as "The Flag Raising on Iwo Jima." 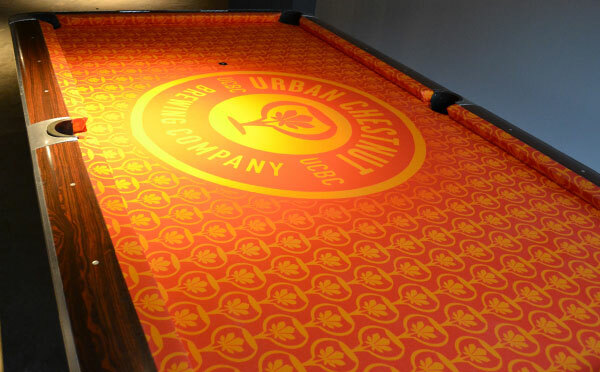 In the menu to the right, you'll find links to many examples of designs we have done over the past ten years.